"NOTHING, NOTHING CAN PREPARE YOU! 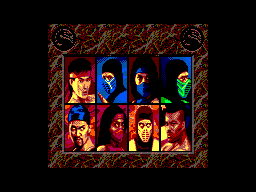 The fierce kombatants of the #1 arcade smash gather for Mortal Kombat II. All yours to Kommand. 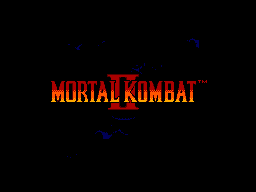 Brutal moves, friendships, Babalities, hidden surprises, crushing combos, and outrageous finishing moves. 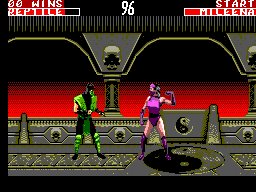 Let the Kombat Kontinue..."